Wyndham Services Asia Pacific (Philippines) Inc., managed by Wyndham Destinations Asia Pacific, broke ground to start the construction of its new office building located at Philexcel Business Park in Clark, Philippines. 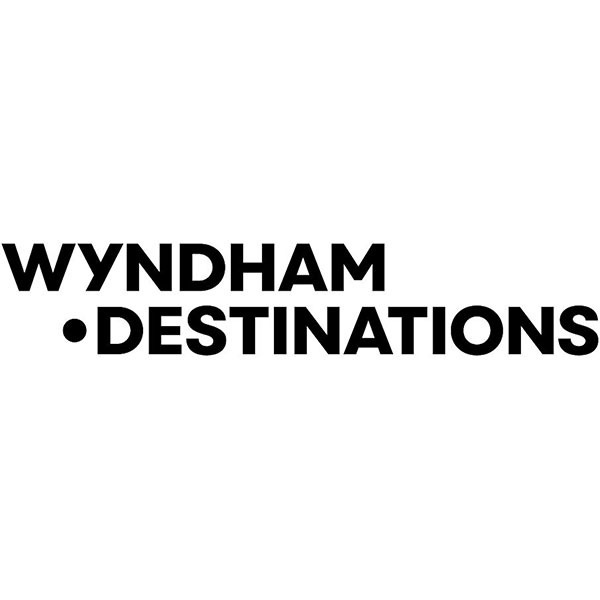 Wyndham Destinations Asia Pacific is a division of Wyndham Destinations (NYSE: WYND), the hospitality giant with an impressive portfolio of more than 4,000 resorts in 100 countries and over 25,000 employees, who serve millions of families each year. 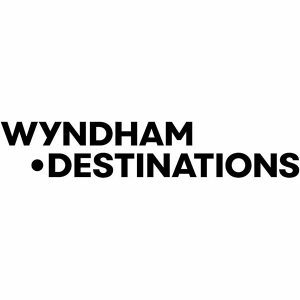 Wyndham Destinations is made up of three lines of business: Wyndham Vacation Clubs, RCI Exchanges and Wyndham Vacation Rentals. 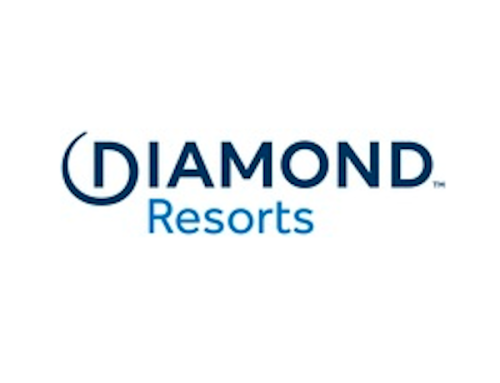 “As our resort portfolios and memberships in our WorldMark South Pacific Club, and CLUB WYNDHAM® ASIA vacation clubs continue to grow across the Asia Pacific region, we are strategically positioning teams in key business hubs to support this growth,” said Mr Crawley. Construction is scheduled to start in the coming weeks and is expected to complete in early 2019. The new building will include two levels of basement parking, spacious training areas, meeting rooms and a cafeteria. Once complete, the office will accommodate more than 600 employees. A team from Philexcel Business Park will help complete the construction of the establishment. “Clark is an ideal location to grow our offshore team thanks to its talent pool of skilled multilingual professionals, uncongested roads, well-connected offices to public transport terminals and a growing business landscape. We intend to double our staff strength by the end of 2018 and further expand our corporate services in 2019,” added Mr Crawley. Wyndham Services Asia Pacific (Philippines) Inc. is located within the Clark Freeport Zone area in the province of Pampanga in the north. The office is a short drive from Clark International Airport and less than two hours from Metro Manila.